Hi there! This week I want to share with you some recipes I've found on web. Don't you think that bunny cookies are lovely? I love them! 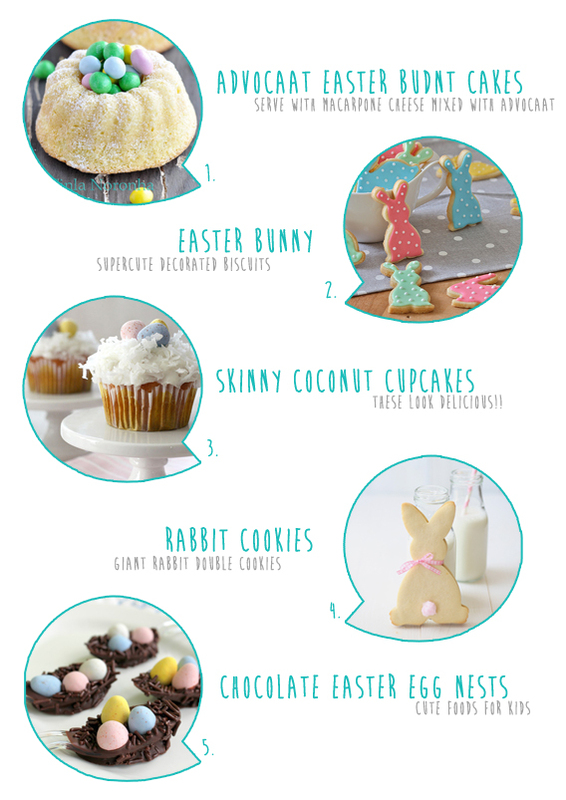 DIY - Five ideas for a perfect easter!